Talk description: Creating a single microservice is a well understood problem. Creating a cluster of load-balanced microservices that are resilient and self-healing is not so easy. Managing that cluster with rollouts and rollbacks, scaling individual services on demand, securely sharing secrets and configuration among services is even harder. Kubernetes, an open-source container management system, can help with this. 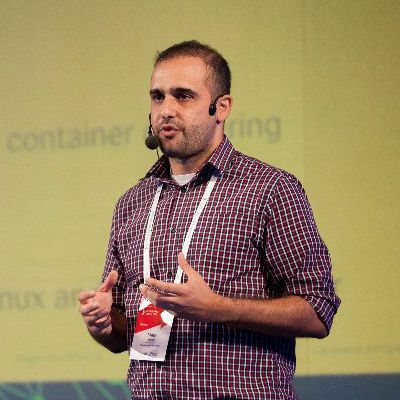 In this talk, we will start with a simple microservice, containerize it using Docker, and scale it to a cluster of resilient microservices managed by Kubernetes. Along the way, we will learn what makes Kubernetes a great system for automating deployment, operations, and scaling of containerized applications.